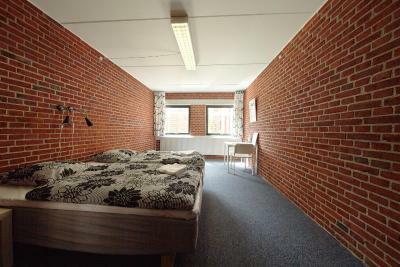 Lock in a great price for Danhostel Grindsted-Billund – rated 8.5 by recent guests! Very nice hostel with a lot of facilities. Very automated it was a very smooth experience. In particular the staff at the hostel were fantastic, very friendly and kind! 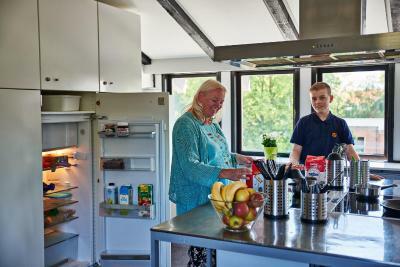 The kitchen was very well resourced and we were completely happy with our stay. It was an affordable choice for visiting Legoland and very easy to get around from as it's just across the road from the bus station and a 5-minute walk to restaurants and a good supermarket. Nice staff. We had some trouble that needed us some extra time in the room and it was fixed for a small fee.. I was accompanied by two friends and we enjoyed the stay (1 night). Good balance quality-price! I recommend it. People working there are always smiling and rolling to help you. It is right next to the bus station that takes you to the airport, or Legoland, or Lego House in 20 minutes maximum. It is close to supermarket and restaurants. It had a very good breakfast with sweets, fruits.Free wifi everywhere. 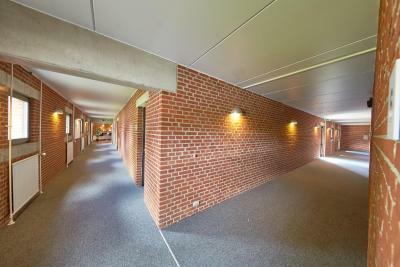 We vad a big room with a double bed and 2 bunk beds, our own kitchen and private bathroom. It is really celan and silent. I went there with my husband and 2 small kids and i was expecting to be very noisy. It is the first time we stayed in a hostel and it was a nice surprise. Warm. Comfortable beds. Trampoline for the kids! Room was clean. 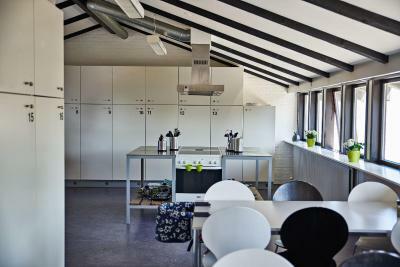 A lot of good facilites - nice kitchen with separate fridge for each room - even locked. Is a great option for visiting family. Very clean and comfortable room, where can be required quantity people. Very high quality pillows, blankets are warm and air. Beautifully appointed shared kitchen on the floor. There are the most diverse appliances and utensils. Even find it difficult to say what it is not. Each room has its own individual locker with kitchenware and refrigerator. Also offers free coffee, tea, sugar, spices, flour and more. Free you can also use a washing machine. In the lobby, there are two of the computer. Free wai-fi throughout . 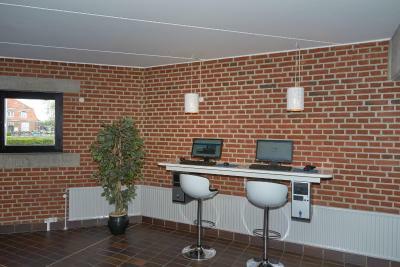 Featuring free WiFi throughout the property, Danhostel Grindsted-Billund offers accommodations in Grindsted. You can play table tennis at the hostel. 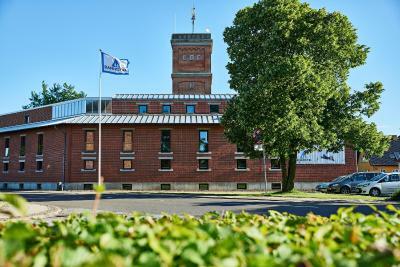 Herning is 26 mi from Danhostel Grindsted-Billund, while Kolding is 29 mi from the property. Billund Airport is 8.7 mi away. This property is also rated for the best value in Grindsted! Guests are getting more for their money when compared to other properties in this city. 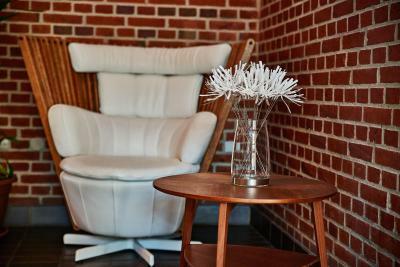 When would you like to stay at Danhostel Grindsted-Billund? 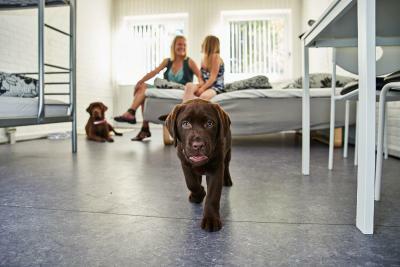 Nice family hostel with rooms for kids, and dogs. 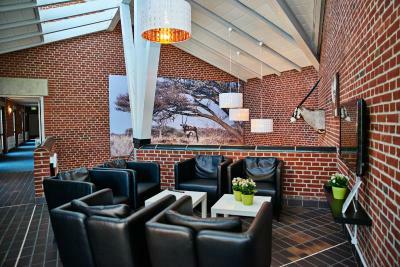 Close to the Legoland amusement park and Billund Airport. 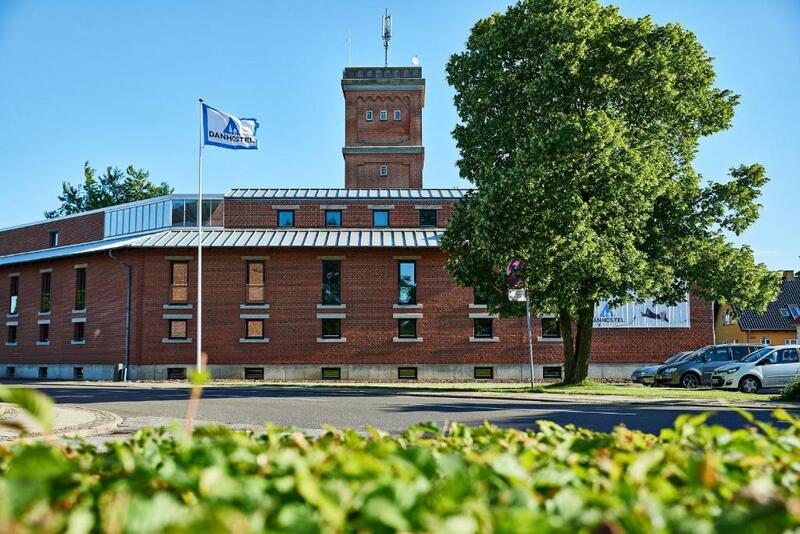 House Rules Danhostel Grindsted-Billund takes special requests – add in the next step! Danhostel Grindsted-Billund accepts these cards and reserves the right to temporarily hold an amount prior to arrival. After booking, you will receive an email from the property with check-in instructions. Bed linen and towels are not included. You can rent them on site or bring your own. Sleeping bags are not permitted at Danhostel. Ronny The Manager. Great guy. The bed linen and towels are not provided. 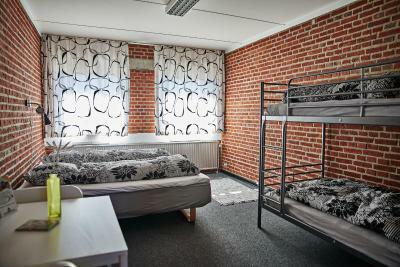 You need to bring your own or rent them from the hostel for 65 dkk. The breakfast is served next to the rooms in the basement so the noise will wake you up very early in the morning. The rooms are a bit old and worn out - especially the bath rooms - and the entire flor gets wet when you shower. They charged me for towels. It was never mentioned. And invoiced me more then what was shown. Booking.com had no control.